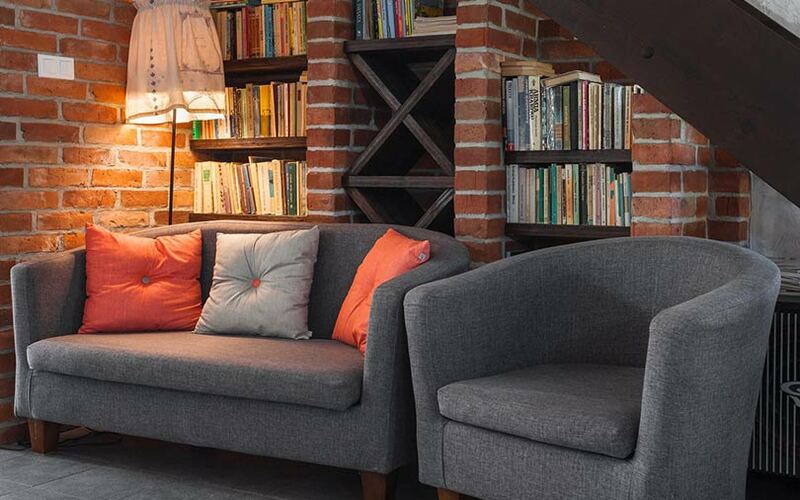 Bengaluru-based omnichannel furniture retailer Urban Ladder is set to raise $5.06 million (Rs 36.29 crore at current exchange rates) in a fresh funding round from venture debt firm Trifecta Capital. The company has already received around Rs 16.50 crore ($2.3 million) out of the targeted sum, primarily through a mix of non-convertible debentures and compulsorily convertible cumulative preference shares. The sum was raised in July, the company's filings with the Registrar of Companies show. This is not Trifecta’s first capital infusion into the six-year-old furniture retailer. In August 2016, Urban Ladder had raised $3 million (Rs 20 crore) from the venture debt firm. The development comes to light six months after the furniture e-tailer raised $11.83 million (Rs 77.43 crore then) in February this year. The round was led by Kalaari Capital, Sequoia Capital, Steadview Capital and SAIF Partners, who put in Rs 19.35 crore each. The company had raised that round at a post-money valuation of about $119 million (Rs 776 crore). Email queries sent to Rajiv Srivatsa and Ashish Goel, co-founders of the furniture e-tailer, did not immediately elicit a response till the time of publishing this report. The latest fundraising exercise comes as Urban Ladder is looking to aggressively expand its offline presence. Earlier this month, co-founder and chief executive Goel told The Economic Times that the company was looking to raise $35-40 million to open more offline stores. Founded in 2012 by Goel and Srivatsa, Urban Ladder offers more than 5,000 furniture designs under close to 10 broad categories that include living, bedroom, dining room, storage, study and decor among others. Urban Ladder, which was until recently an online-first venture, began to expand its offline presence aggressively. It opened around six large format stores in Bengaluru and Delhi-NCR. The move to ramp up its offline presence is in line with the now largely perceived trend that omnichannel might be the way forward for vertical e-commerce players in the furniture retailing space.The company claims that its offline stores account for around one-third of its overall revenue , the ET report said quoting Goel. Last year, it secured a licence as a single-brand retail firm after the government allowed 100% foreign direct investment in the segment. Urban Ladder is also one of the significantly funded players in the furniture retailing space having raised a total of nearly $110 million (estimated) through a mix of equity and debt. Its investors include Ratan Tata, Steadview Capital, SAIF Partners, Kalaari Capital and Sequoia Capital. In 2016-17, the firm reported a steep rise in consolidated revenue and shrank its loss for the financial year. Consolidated net sales jumped 70% to Rs 95 crore from Rs 56 crore in 2015-16, while net loss narrowed to Rs 156 crore from Rs 182 crore. A number of furniture e-tailers have secured investment in the past few months. Earlier in the week, Bengaluru-based online home décor startup Livspace has raised $70 million (around Rs 500 crore) in a Series C round of funding led by private equity firm TPG Growth and investment bank Goldman Sachs. In July, Jaipur-based online furniture platform Woodenstreet raised $1 million (around Rs 6.8 crore) in a Series A round of funding led by Rajasthan Venture Capital Fund (RVCF). In March, Mumbai-headquartered TrendSutra Platform Services Pvt. Ltd, which runs furniture e-tailer Pepperfry, said on Wednesday that it has raised Rs 250 crore ($38.4 million) in a fresh round of funding from asset management company State Street Global Advisors. Pepperfry, which has raised more than $180 million, is setting its eyes on an initial public offering, its founder Ambareesh Murthy told TechCircle at the time of the fundraise. However, he did not specify a timeframe.